*We ship factory direct to all locations in Arkansas. Pickup not available in Arkansas. Best Rubber Mulch® offers high quality rubber mulch at affordable prices, delivered throughout all of Arkansas, including but not limited to Little Rock and Fayetteville. 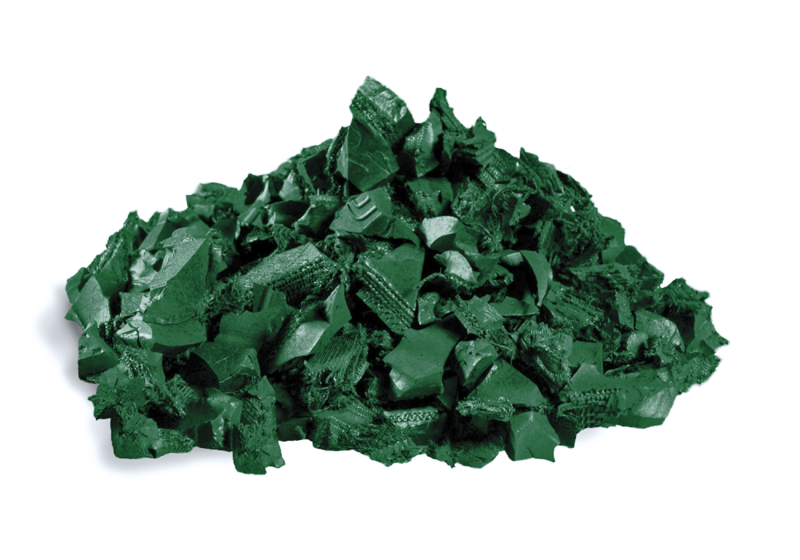 Our environmentally friendly rubber mulch made from 100% recycled tires which is 99.9% wire free. 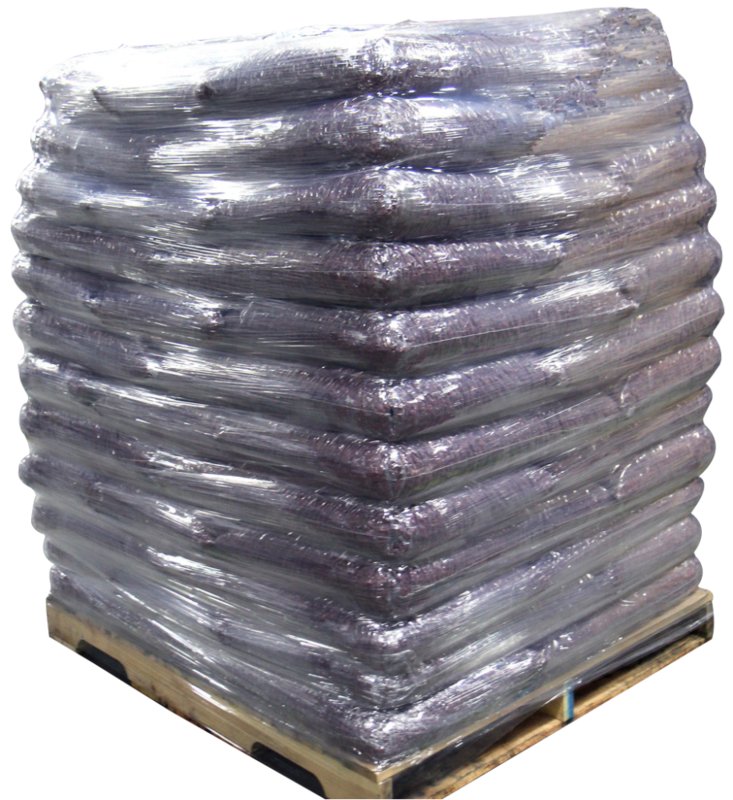 Rubber mulch is perfect for all your landscaping and playground needs. Use rubber mulch for commercial playgrounds or your residential backyard. 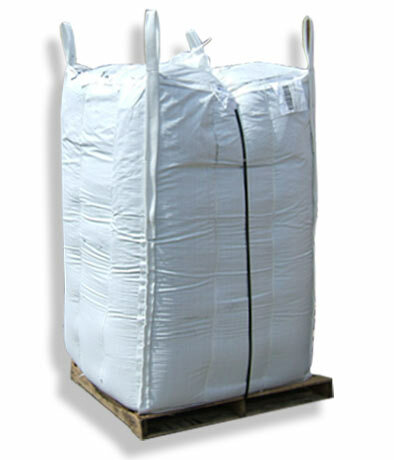 Get wholesale rubber mulch in Arkansas today.